Since our inception over 30 years ago, we at Microart Services Inc. have earned the trust of customers by providing complete circuit board assembly services. With our vast industry experience and knowledge, we can take up any project brought forward by our customers. 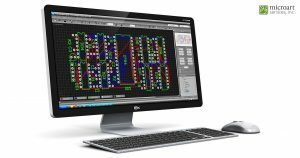 This includes simple single sided, and double sided assemblies, as well as complex PCBs with SMT, PTH, or mixed technologies. 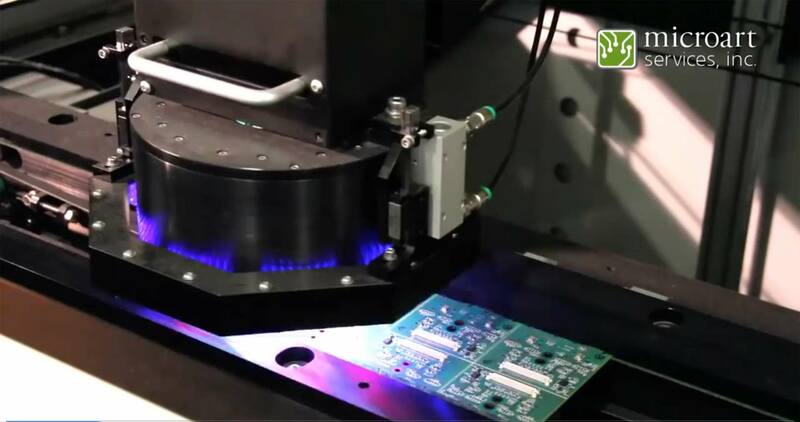 Our advanced facility includes the latest in design, assembly, and testing equipment,which helps us to provide custom PCBs known for their quality and durability. Our services are designed to cater to the exacting needs of clients from different industries. With each service, we are able to offer standard and custom solutions, depending on the client’s requirements. All our design, prototyping, and assembly processes adhere to the regulations laid out in IPC-A-610, and IS0 13485:2003 certifications. Microart has been providing PCB Design Services to Canada and the U.S. for over 30 Years. Microart has been providing Prototyping and Quick Turn PCB Assembly Services to Canada and the U.S. for over 30 Years.